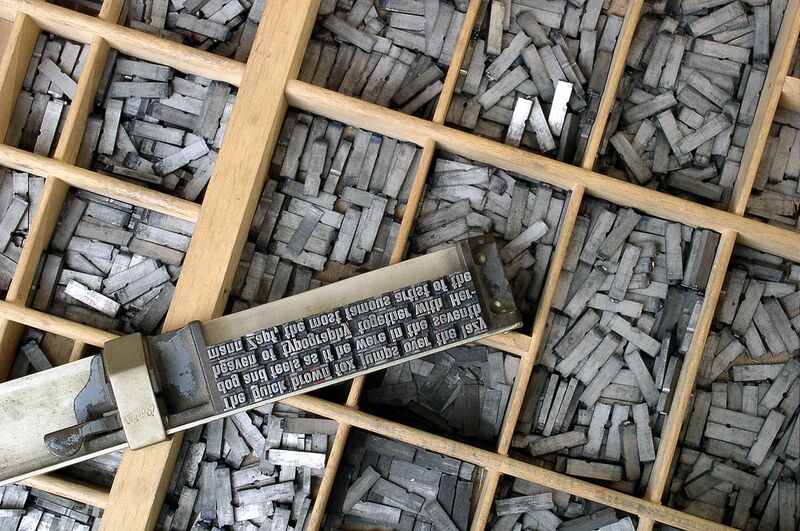 This image from Wikimedia Commons was originally taken from a Project Gutenberg ebook of The Girl’s Own Paper. “Girl's Own Paper Masthead.” Girl's Own Paper, vol. VIII, no. 358, 6 November 1886, Wikimedia Commons. Religious Tract Society. Publisher ; Unknown. 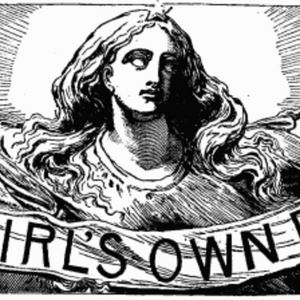 Artist, “Masthead for The Girl's Own Paper (1880–1895),” UVic Libraries Omeka Classic, accessed April 24, 2019, http://omeka.library.uvic.ca/items/show/1540.